In the global book publishing industry, the E-book market around the world is registering the fastest growth on account of the rising usage of portable devices that allow users to access content on the move. In 2013, the global book publishing market was led by the U.S., Germany, China, Japan, the U.K., and France. Collectively, they accounted for around 60% of the overall revenue the market produced that year, according to the International Publishers Association. However, the global printed books industry is witnessing a decline in its market share on account of the digitization of books and easy availability of it over the internet. 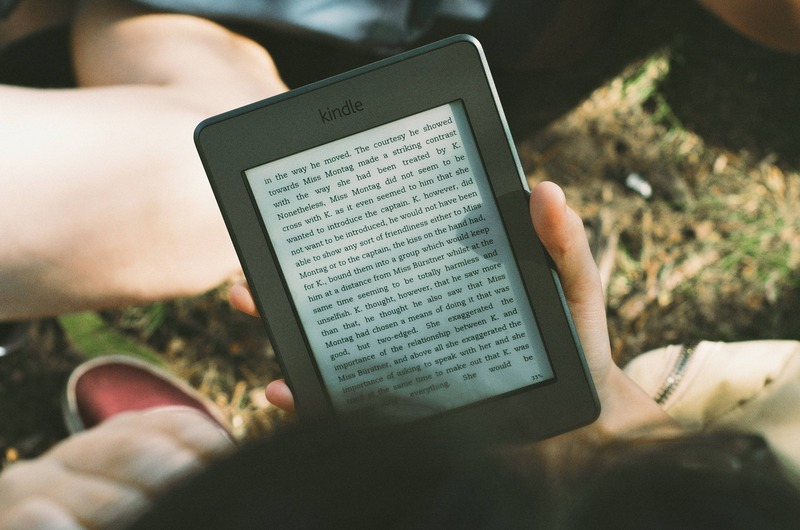 The growth of the global e-book market is getting significant support from this trend. Furthermore, the adoption rate of e-books in the U.S. and the U.K. is much faster compared to that of the printed books. The rise in the penetration level of smartphones and tablets, the continuous increase in internet usage owing to spread of high-speed broadband connectivity in developing regions, growing interest of readers for e-book content across the globe, easy availability of online translation of E-books into several languages, and the availability of various e-books and e-book reader apps for free are the major factors behind the extensive growth of the global e-book market. Additionally, various government initiatives for smart education have also propelled the development of this market significantly. In the future, a significant surge in demand for E-books is on the horizon from the media and entertainment and education industry. However, the dearth of awareness pertaining to the content of e-books and the need of specific software to run E-book apps are expected to create hindrances in the coming years. Based on industry verticals, the global E-book market is classified into the media & entertainment industry, educational institutes, and manufacturing sector. By regional distribution, North America, Europe, Asia Pacific, and the Rest of the World are the major segments of this industry. The E-book market in North America leads the global market. The high penetration of smartphone and tablets, and high user base of the internet are the major factors behind the market’s growth in this region. The major players of the global E-book market are Wiley, McGraw-Hill, Kensington Publishing Corp., Cengage Learning, Hachette, HarperCollins, Macmillan Publishers, Simon & Schuster, and Penguin Random House. ACK Media, Bookbaby, Andrews UK Ltd., Tertiary Publishing, Pigeon Labs, Ciando, Smashwords, eBook Architects, Dawson France, Planet Media, and Green Apple Data Centre are the major aggregators and distributors and Hurix, Scholaristic India, Learnetic, Oneclick, and Piron Corp. are the prime educational organizations operating in the market. Various online platforms are also available in the market. Some of the popular sites among them are Deutsche Digitale Bibliothek, 24 Symbol, La Librairie Numérique Africaine, Skoobe Nubico, and Yindo. Currently, the players in the market are focused on introducing highly developed e-book software to meet the consumer expectations and expand their market share.